Our outrageous guarantee is that you’ll love your meal or it’s FREE! Every decision that we make from choosing the best local vendors and farmers for our ingredients, to creating ever plate of food, is done to provide you with an experience to remember. 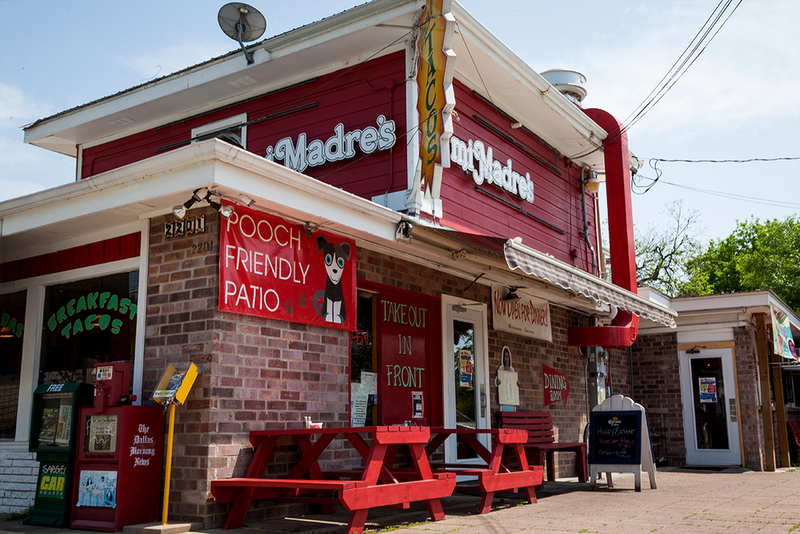 Aurelio and Rosa Torres opened their doors and hearts to Austinites in 1990. 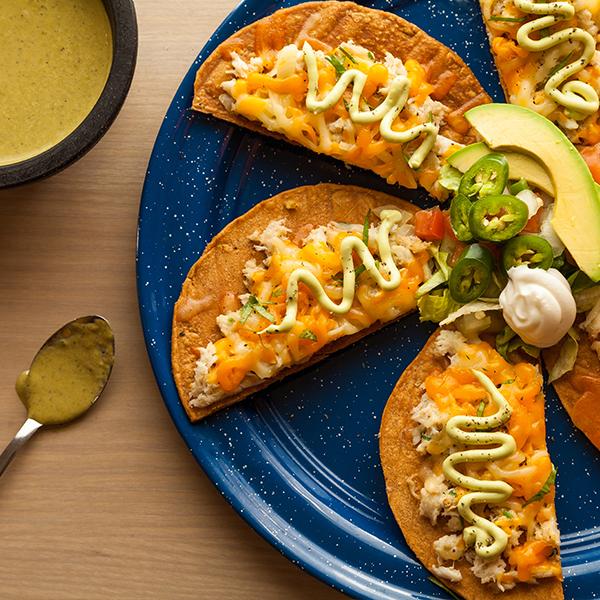 What started as a 10 seat “taco shop” has evolved into a wonderful restaurant serving the finest Tex-Mex cuisine. The restaurant has been renovated twice, and now offers two dinning rooms, a beautiful patio and quick to-go area. 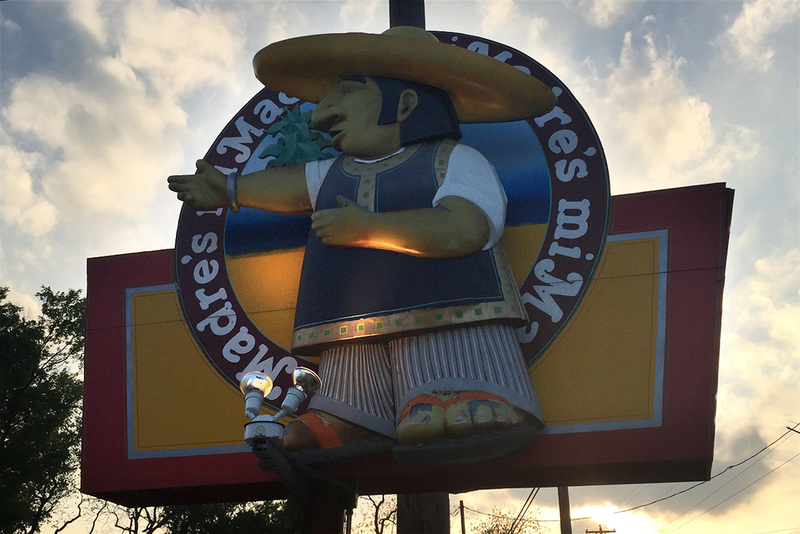 Mi Madre’s has become an East Austin favorite with a very loving and loyal clientele.